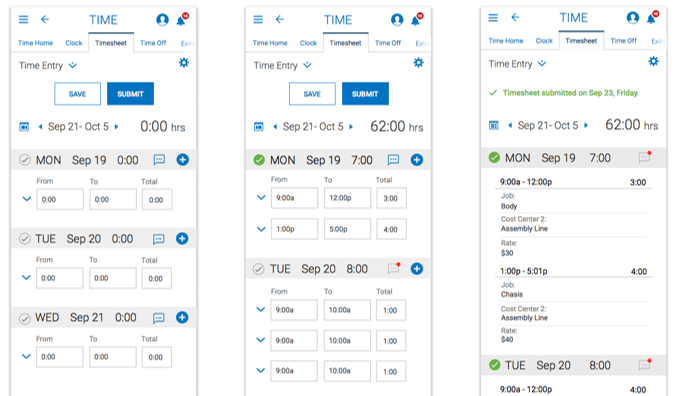 Imagine a full suite of automated, scalable tools that integrates HR, time and attendance, scheduling, payroll and more, so you can manage and nurture all of your people in ways that inspire them to succeed – from pre-hire to retire. Workforce Go! HCM is a leading cloud-based human capital management solution with seamless integrations into Acumatica. This one of a kind solution is based on a single employee record, maintained in a single database, with a single user interface. Workforce Go! HCM gives your managers single-source access to real-time employee data for driving productivity, increasing employee engagement, staying ACA compliant, and making more informed business decisions. Our comprehensive suite of workforce management tools are available as a package, or à la carte. Workforce Go! HCM offers options for both in-house payroll or a fully outsourced solution. Workforce Go! HCM is customized to exactly what your organization needs, and is scalable as you grow. Single-source access to accurate employee data across HR, payroll, and time & attendance. Streamlined benefit plan setup and enrollment, performance and compensation management and more. Employee self-service and mobile capabilities. 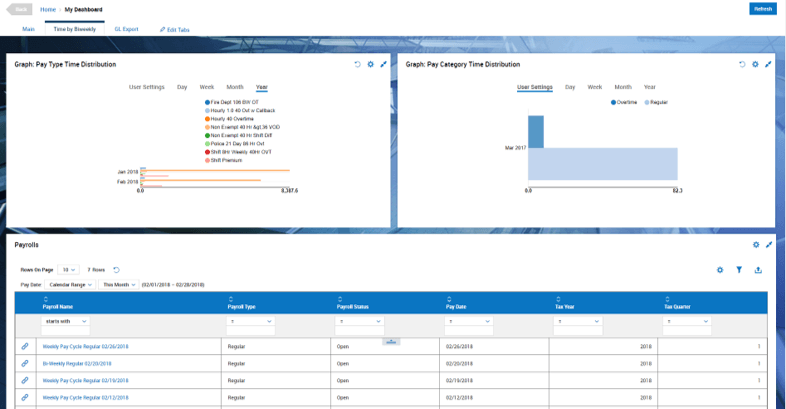 Configurable dashboard for real-time, simplified workforce management. Eliminates error-prone duplicate entry and data inconsistency, and lowering your risk of noncompliance with our unified database. 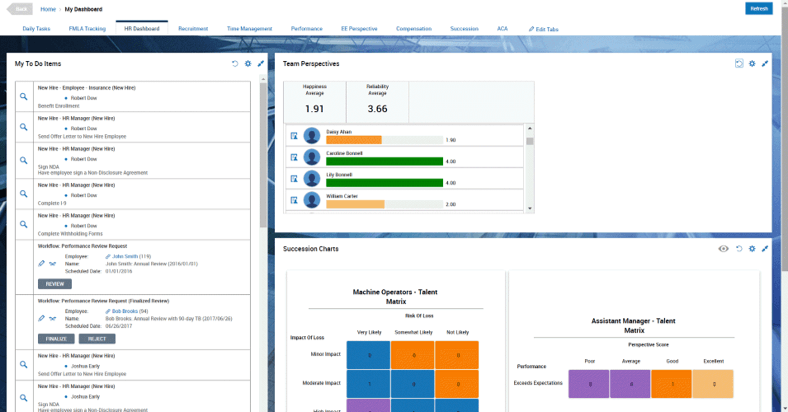 Fully customizable workforce management suite that grows with you, available as a package or a la carte. Workforce Go! HCM is a leading cloud-based human capital management solution. It helps organizations manage payroll, people and time—from pre-hire through retirement. 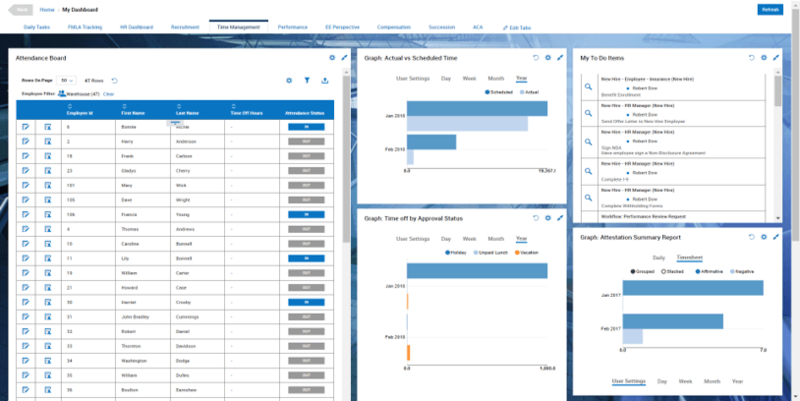 The software integrates seamlessly with Acumatica. OANDA’s extension allows Acumatica customers to seamlessly access accurate and reliable exchange rates by installing a pre-built integration to access OANDA’s library of exchange rates, allowing customers to access without additional implementation work. Never chase down paper invoices again! Streamline your Accounts Payable invoicing experience, from data entry, receipt of invoice, to approvals and payments with this easy-to-use add-on. Achieve higher collection success rates, reduce the time spent collecting from your customers and get paid faster with this small but powerful Collections Management add-on for Acumatica. With out-of-box intelligence and full integration with Acumatica - OrderAction enables a rapid implementation of PO data extraction with high accuracy while eliminating manual error-prone processes required prior to data entry into Acumatica. 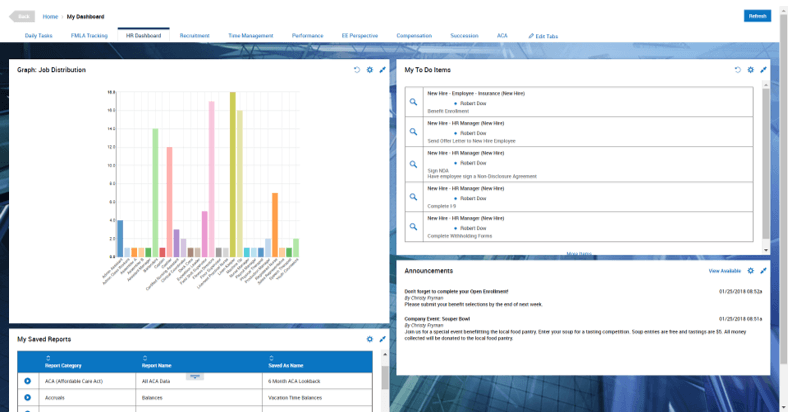 eBA: Contract Manager is built on eBA that is powerful enterprise content management platform. Certified by Acumatica, Paya is a preferred payments and business solutions provider, offering technologies and integrations that provide simple, secure solutions to all business types. 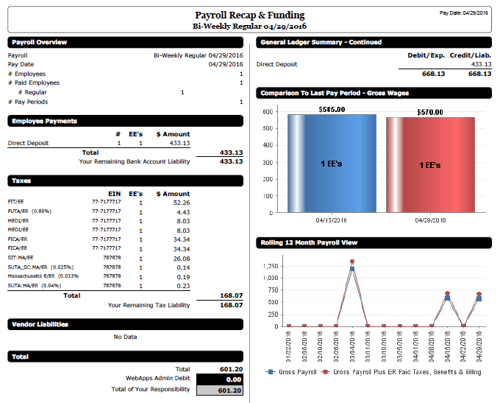 Velixo Reports is an Excel-based reporting tool that was built from the ground up for Acumatica, by Acumatica Experts.